Manchester United will have to do something they have never done to secure their place in the Champions League semi-finals when they travel to Barcelona for the second leg. 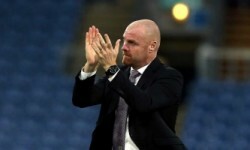 The Red Devils have not beaten Barcelona in their four European clashes at the Nou Camp, although manager Ole Gunnar Solskjaer will hope to provide inspiration for his side as he returns to the scene of his dramatic winner for United in the 1999 Champions League final against Bayern Munich. 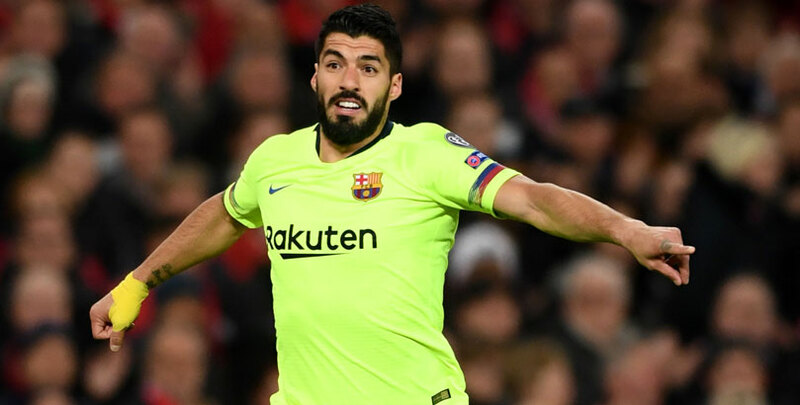 However, the Catalan giants have proved to be a tough nut to crack at this venue under Ernesto Valverde and his side should come out on top in a home win and both teams to score, priced at 3/2, which is our first Barcelona v Man Utd prediction. Barcelona are aiming for a first treble-winning season since 2014-15 under Luis Enrique, when they became the first European team to win the domestic double and Champions League in one campaign for a second time. The Catalan outfit effectively wrapped up the LaLiga title following their 2-0 victory over Atletico Madrid before their first-leg win at Old Trafford and have already booked a Copa del Rey final against Valencia. Valverde’s team have not lost in any of their last 18 matches in all competitions since a 2-0 defeat in the Copa del Rey at Sevilla in January, going on to win 12 of those games. Their home form has been particularly impressive too. Barca have scored in all 24 matches at the Nou Camp, losing just once and winning an incredible 18 of those ties. They have scored 72 home goals this season, an average of exactly three and not lost in any of their Champions League clashes either, winning twice and drawing the other two. 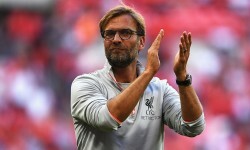 Some may think that could give the Reds some hope, but Valverde’s side will put all their eggs in this basket and, looking at the Barcelona vs Man Utd odds, a -1 handicap victory at 9/10 – which happened in their previous two matches between the two sides before the first leg – could occur once again, especially with the visitors desperately needing a goal. Goalkeeper Marc-Andre ter Stegen commented: “The result we got in Manchester is dangerous because it’s a very small advantage, it’s not enough to defend. Valverde rested several first-team players at the weekend in an effort to keep them fresh, but the tactic backfired as they were held to a goalless draw by La Liga’s bottom club Huesca. United boosted their hopes of playing in the Champions League next season with Saturday’s 2-1 defeat of West Ham but that was not a convincing response to the first-leg defeat at Old Trafford. Barcelona’s away goal means United need to score at least once in Spain to progress but looking at their away form and recent Champions League exploits, you cannot rule out the three-time European Cup winners. Solskjaer began his United reign, initially as an interim manager, with nine successive victories on the road, including the magnificent win at Paris St Germain in the last 16 of this competition. Marcus Rashford’s last-gasp penalty sealed a memorable 3-1 victory at the Parc des Princes, although the striker is wary of putting too much emphasis on that result. “We go there confident but if we’re going to win, it’s probably going to be different to how we did it in Paris. The Red Devils have lost their last three away matches in all competitions but have only failed to score on their travels on one occasion since former forward Solskjaer returned to the club in December. United have also scored in the first half in nine of those 12 away matches under the Norwegian, which comes into our thinking as we complete our Barcelona v Man Utd betting tips with both teams to score in the first half at 14/5. Alexis Sanchez was among United’s travelling contingent after recovering from a knee injury, with the Chilean scoring 47 times in 141 appearances during three seasons with Barca between 2011 and 2014. Midfielder Nemanja Matic and full-back Matteo Darmian were also part of the 22-man squad, but Ander Herrera and Eric Bailly miss out. Previous head-to-head: Barcelona 3-1 Man Utd, Barcelona 2-0 Man Utd, Man Utd 1-0 Barcelona, Barcelona 0-0 Man Utd.